What is the vision God has given you for your life’s purpose, your family or your ministry? 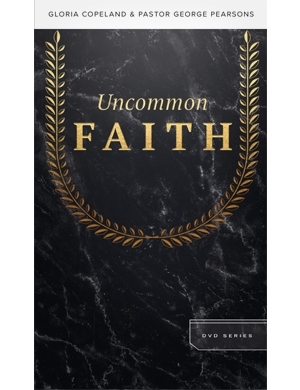 In the 10-part series Uncommon Faith, Gloria Copeland and Pastor George Pearsons will help you discover the next steps to unpacking all God has shown you He has planned for you! 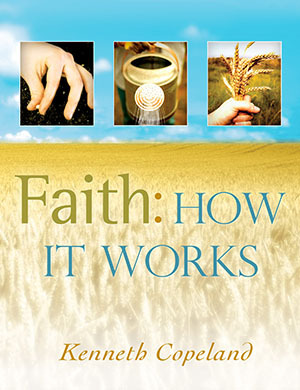 Receiving all God has for you may require a level of uncommon faith to see it all come to pass. 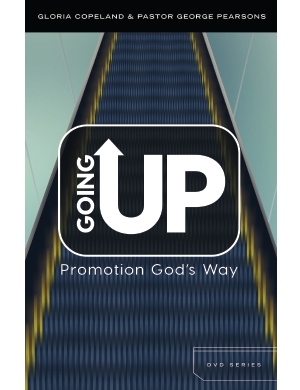 You will understand the power of God’s Word spoken from your heart into your life’s situations. You have a God-ordained right and responsibility to fulfill every part of God’s plan for you in this life…not just for your own sake, but for the sake of His family of believers with whom He places you in contact! 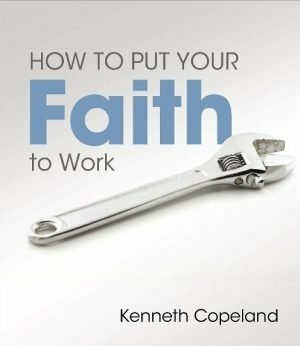 You will find answers to your questions about how faith works, and you will take hold of the reality of how it works FOR YOU! 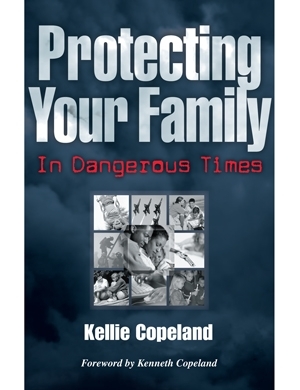 Gloria Copeland says, “Your life can depend on what you do with faith!” The Copeland family knows from a lifetime of experience the truth of her words. Jesus has provided the family of God a life of faith that is incomparable to any other! It’s a life of uncommon faith, and it belongs to you!